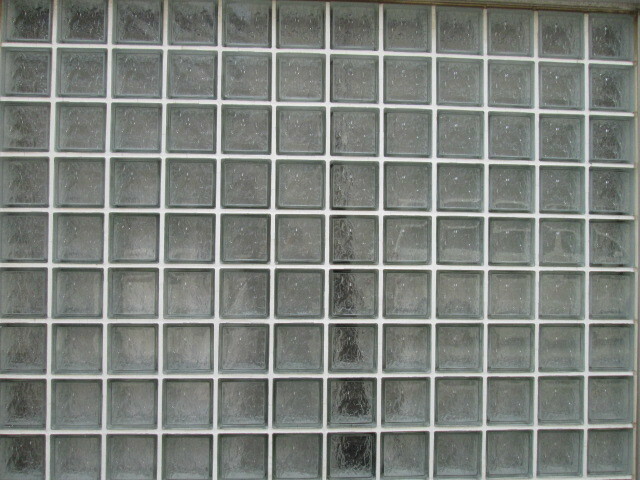 There are about 9 × 9 grids in length and breadth. I look down on it. Each lattice contains something of the same color and shape. It is an assortment of confectionery and it is invisible. It is also like a game board whose rules are unknown. Why is such a thing in front of me? Why am I overlooking such a thing? Even if I try to remember, only the darkness of plaid stripes.